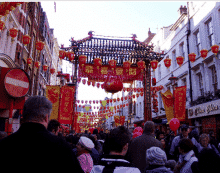 What you need to know to visit UK in a Chinese tour group? You can come to the UK for up to 30 days as part of a tour group through the approved destination status agreement (ADS) if you’re a Chinese citizen. You will be granted a UK visitor visa. To qualify you must enter the country as part of your tour group (minimum 5 people) and stay with the group for the whole of your visit. Your tour must be organised by an ADS licensed Chinese tour operator. 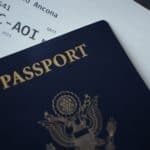 You must leave the UK when your ADS visa expires. You cannot extend this visa. Your agent will then arrange an appointment for the whole tour group at a visa approval centre in China. This will usually happen at least 3 weeks before departure. You must have a blank page in your passport on which to put the visa. The appointment includes taking your fingerprints and photo (biometric information). You should pay the visa fee directly to your travel agent, who will pay for the whole group.